David Allen is an author, consultant, international lecturer, and Founder of the David Allen Company. He is widely recognized as the world's leading authority on personal and organizational productivity. His thirty years of pioneering research, coaching and education of some of the world's highest-performing professionals, corporations and institutions, has earned him Forbes' recognition as one of the top five executive coaches in the United States, and as one of the "Top 100 thought leaders" by Leadership magazine. Fast Company hailed David Allen "One of the world's most influential thinkers" in the arena of personal productivity, for his outstanding programs and writing on time and stress management, the power of aligned focus and vision, and his groundbreaking methodologies in management and executive peak performance. Time Magazine labeled his first book, Getting Things Done as "the defining self-help business book of the decade." 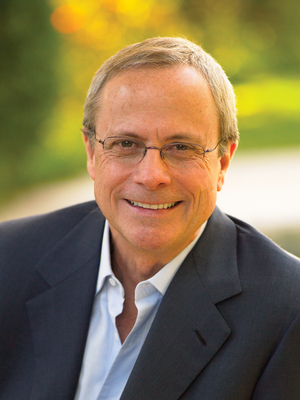 David Allen is the author of three books; the international bestseller, Getting Things Done: the Art of Stress-Free Productivity ("GTD" as the method is popularly known), Ready for Anything, and Making It All Work: Winning at the Game of Work and Business of Life. Getting Things Done has been a perennial business bestseller since it's publication in 2001, and is now published in 28 languages. Getting Things Done has spawned an international movement of devoted adopters from executives, techies, soldiers, entrepreneurs, university professors, musicians, students and the clergy. It has given rise to a thriving "GTD" industry of web sites, blogs and software applications. Internet searches bring up tens of millions of references. 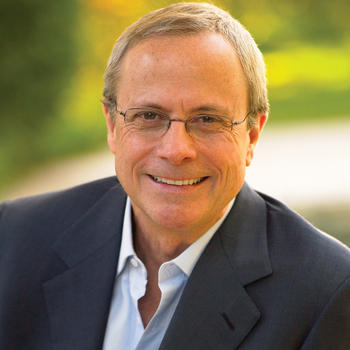 David Allen is a rarity in the Twitter world, as one of the few non-celebrities with over a million followers hanging on his wit and inspiration.